Sporterifle is an off-hand, 22 rimfire rifle, postal competition at 50 feet. 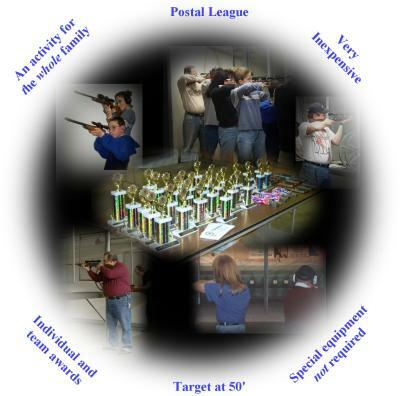 It is a great activity for the whole family with both individual and team awards. Special equipment is not required; keeping the sport very inexpensive.